Jonathan Ward Jansen (born January 28, 1976) is a retired American football offensive tackle. 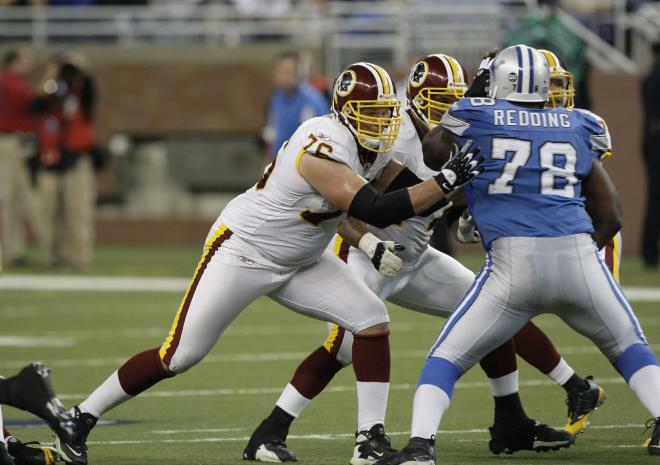 He previously played for the Detroit Lions and Washington Redskins of the National Football League. He was drafted by the Washington Redskins in the second round of the 1999 NFL Draft. He played college football at Michigan.